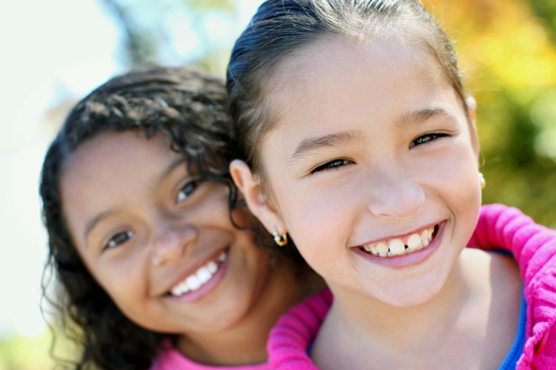 La Familia Counseling Center, Inc. (La Familia) provides multicultural counseling, outreach and support services to low income, at-risk youth and families in Sacramento County. For more than 40 years, La Familia has successfully operated programs that have been recognized on the local, state and national levels. All of La Familia’s services are free and bilingual staff members are available to meet the needs of our diverse community. First and foremost we understand that we are accountable to our community for the services that we provide. La Familia holds itself accountable for its actions and results. La Familia must be a good steward of the funds that are invested in the agency. La Familia believes the only way to be successful is to forge lasting partnerships based on mutual respect. Success is achieved in working in collaborative partnership working together to achieve results. La Familia is strength-based building on the strengths of families and communities. La Familia believes in inclusiveness. La Familia is committed to diversity within our staff and program delivery. La Familia cares about the welfare of the families we serve and improving the quality of life. La Familia believes that it is in caring about others that we can as a community reach out to others in need and reduce the isolation and hopelessness that confronts so many in our communities. La Familia understands that there must be compassion for others and not be quick to judge others. There are circumstances that create insurmountable barriers to individuals. We must be understanding of their situations and help to empower them with skills and resources to succeed and overcome barriers in their lives. La Familia believes in the importance and value of family. We understand that families are very diverse and do not fit the traditional norm. We have worked hard to create a sense of family at La Familia through La Familia staff and program delivery system. Strength-based, La Familia recognizes that families and communities have strengths to build upon. La Familia believes in empowerment of individuals with skills and resources in order to become self-sufficient. We believe in providing information and opportunities for individuals to become stakeholders in their communities. We believe that individuals need to be empowered so they can impact policies that impact their lives and work with others to improve their community’s quality of life. As a leader and catalyst for change, La Familia looks for strategies, approaches and models that can be utilized to solve community problems, enhance capacity building, are strength-based and promote self-sufficiency. La Familia understands that enthusiasm is contagious and brings with it hope and opens up new exciting ways to see oneself and the world. We strive to maintain and generate a high level of enthusiasm for the work we are doing on behalf of youth and families. Enthusiasm generates innovation and creativity.